University Heights College Suites (UH College Suites) is located in the heart of the University Heights section of Albany, New York and surrounded by the campuses of Albany College of Pharmacy and Health Sciences, Albany Medical College, Sage College of Albany, and Albany Law School. Many of the college students call UH College Suites "home" including those attending The College of Saint Rose, Maria College and The University at Albany. 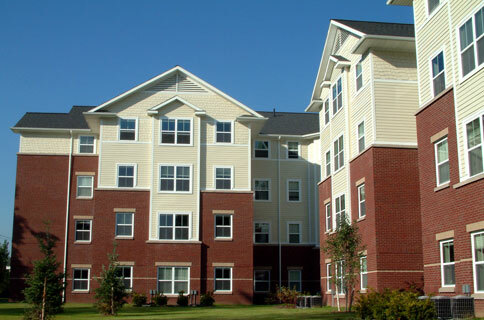 UH College Suites are conveniently located near many of Albany's finest attractions. We also house students interning in the Capital District Area from other Colleges/Univeristies during our 3-Month Summer Term.